Hurry, only 3 sets left! Ordering the Zuo Modern Communion Dining Chair Espresso ( Set of 2 - Espresso) in Canada is quick, simple, and stress-free at ModernFurniture.ca. 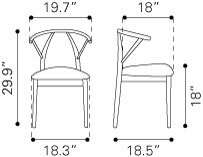 The Communion Dining Chair Espresso ships FREE, from Canada, within 1-2 business days and we make it easy to keep track of when your order will be delivered. You can find product details and specifications about the Communion Dining Chair Espresso below and read customer reviews and feedback. If you have any questions about your order or any other product, our customer care specialists are here to help. 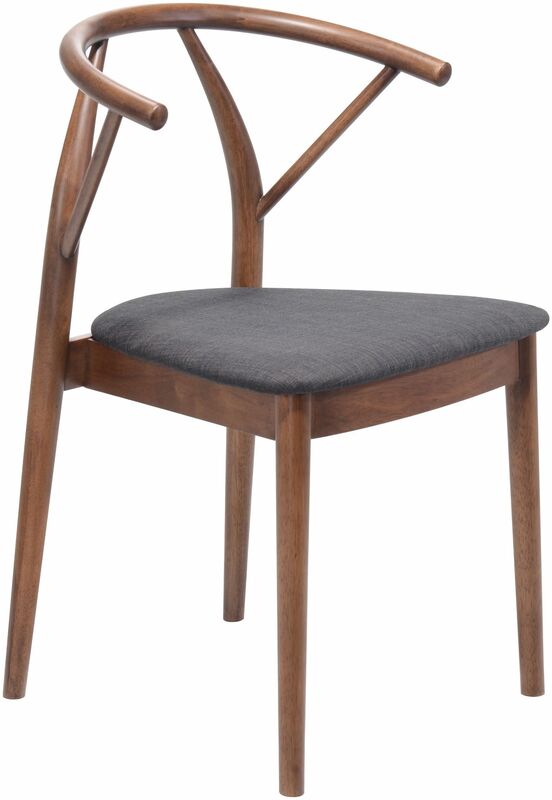 Whether you're looking for the Communion Dining Chair Espresso, other kitchen & dining room chairs by Zuo Modern, or shopping for another room in your home, ModernFurniture.ca has you covered. Beautiful little chairs. Very unique and artistic. Everyone always comments on them. Only caveat, they are narrow in the seat so not for all sizes. Putting them together took a few hours.